Tigerair is celebrating its 12th anniversary with flight deals at only 12c. The sale only lasts for 12 hours, so be sure to camp for a good deal. Flight Centre is back with a bigger and better Travel Marketplace at elements & co. 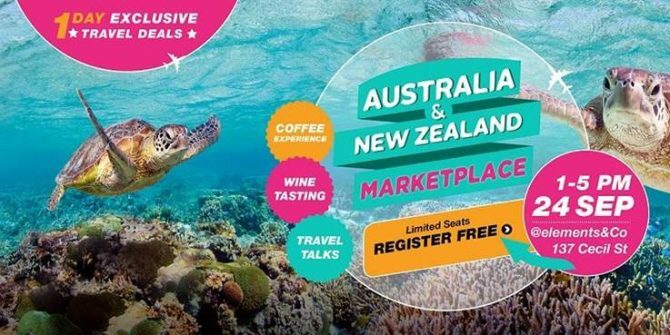 This event will provide travellers with expert advice, useful tips and of course, exclusive travel deals for ANZ. Fiji Airways and Tourism Fiji is here with a Virtual Happiness Rehab experience at Millenia Walk until 23 Sep. 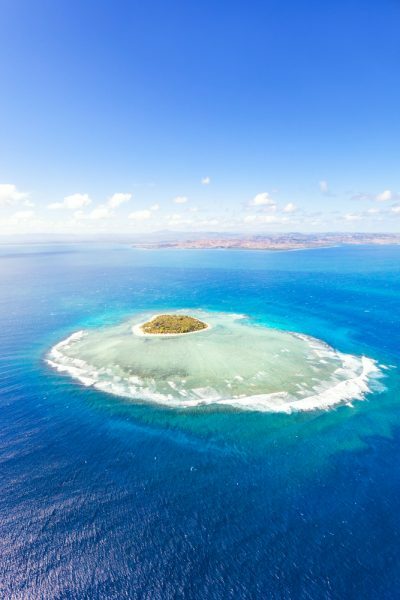 There, you can transport yourself to Fiji’s beautiful beaches, waterfalls and vistas via a 4D experience. Visitors can also stand to win flights to Fiji and receive local products. Jetstar has launched #TravelFakie, a contest where you will stand to win a pair of flights to your dream Jetstar destination. Simply pose against landmarks, buildings or with props to pretend you are at a foreign destination. Post the photo to your favourite social media platform, with a caption on where and what activity you’re faking. Hashtag #TravelFakie and #Actuallyin(Your Country). The best two entries from each country (including Singapore) will win a pair of Jetstar tickets to their dream destination. 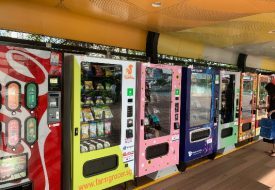 Fun Taipei is offering a special 3D2N “Free and Easy” package that includes return flights by China Airlines, a stay in a four-star boutique hotel in Ximending and an adventure guide with coupons and vouchers to be claimed at various attractions and local stores. The package can be purchased via select travel agents. 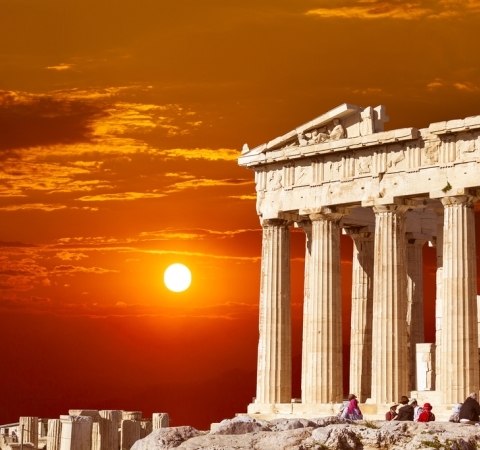 Scoot has launched its first route to Europe with flights to Athens, Greece, starting from $288, with ScootBiz seats going at $888. Customers can also enjoy an additional 10 per cent off selected FlyBag and FlyBagEat fares – simply use the promo code “GREEKON”. Students heading to the UK this September can now take more possessions with them, thanks to British Airways’ double checked-baggage allowance of up to 46kg each student, in addition to a one piece hand baggage of up to 23kg. British Airways is also offering new value student fares, which include return travel to London and one other destination in the UK, Europe, or via Heathrow Express trains to one of 11 first Great Western destinations. These fares are also available for students travelling to the US (excludes free stopover at a UK or European destination and complimentary train services). Snap a selfie with your passport cover and caption it with where you’d rather be, and include #FridayFREEFlights. Submit the photo by tagging Jetstar Asia and posting it on Facebook, Instagram or Twitter. Contest runs on Fridays from 12am to 2pm (SGT), and the winner will be announced by 2.30pm. The winner must then pack and fly that same evening or on Saturday morning. 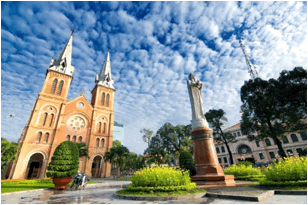 Explore Ho Chi Minh City during the upcoming Labour Day weekend with fares as low as $7 each way*. Vietjet currently offers twice daily return flights from Changi International Airport direct to Tan Son Nhat, Ho Chi Minh City. 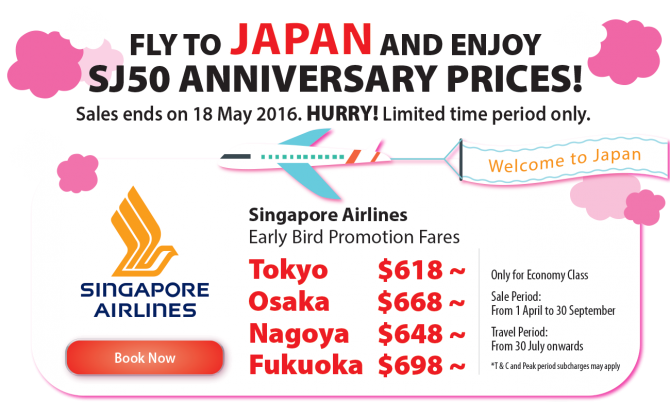 Celebrate 50 years of Singapore-Japan diplomatic relations with special Anniversary Prices when you fly to Japan with Singapore Airlines, ANA and Japan Airlines. Destinations include Tokyo, Osaka, Nagoya and Fukuoka. Furthermore, you can stand a chance to win a limited edition Hello Kitty gift, a Canon camera and free hotel stay. Every Tuesday from 7am-9am, book cheap flights to various cities like Hong Kong, Bangkok, Perth, Guangzhou, Tokyo and Seoul from $8. 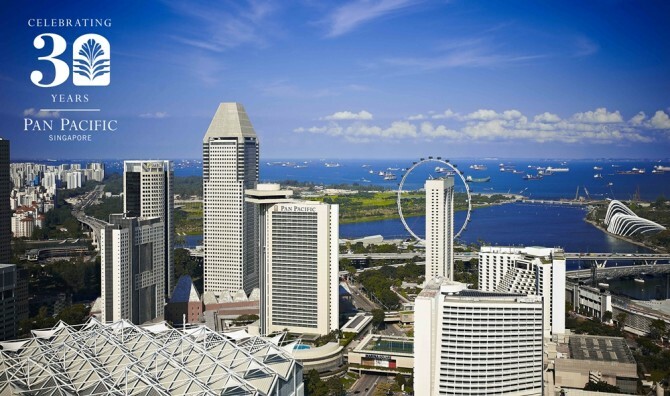 Fares indicated are one-way, for travel originating out of Singapore. Taxes and surcharges apply, and are subject to change due to currency fluctuations. Economy fares exclude checked baggage, meals and in-flight entertainment. After taking in the festive merriment and displays at the National Stadium, check in for a restful evening at The Westin Singapore. Look forward to welcome amenities including sparkling wine and strawberries, breakfast for two at Seasonal Tastes or have the option to dine in bed. 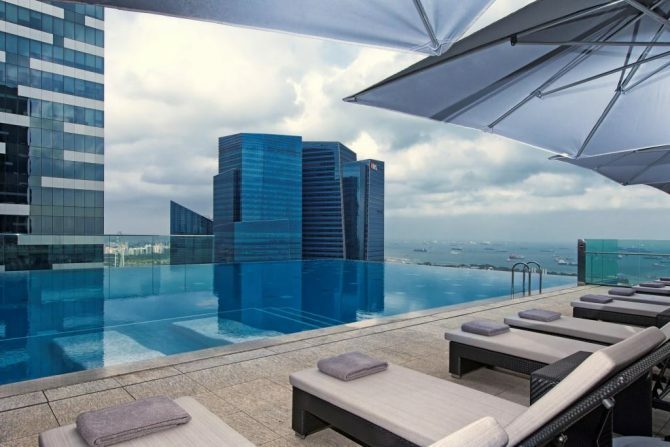 Luxuriate at the Hotel’s Level 35 infinity pool with a late check-out at 4.00 p.m.
Unlisted Collection hotels Wanderlust, New Majestic Hotel and Hotel 1929 are offering great deals off their stays. For example, you can get 15 per cent off the Best Available Rate with breakfast (book 21 days in advance), 10 per cent off (14 days in advance) and 20 per cent off minimum two nights’ stay for any booking later than that (no breakfast included for commitmentphobes!). The Raffles Experience suite package involves a quintessential stay in one of Raffles Singapore’s 12 Personality Suites, each named after an esteemed guest who has resided in the hotel. 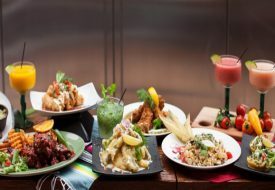 The package also includes a live demonstration at the Long Bar on how to create the original Singapore Sling, a tour with Raffles Singapore’s resident historian, either the Executive Three-Course Set Lunch at Raffles Grill or the North Indian buffet lunch at Tiffin Room, two-way limosine transfer, buffet breakfast and personalised check-in. 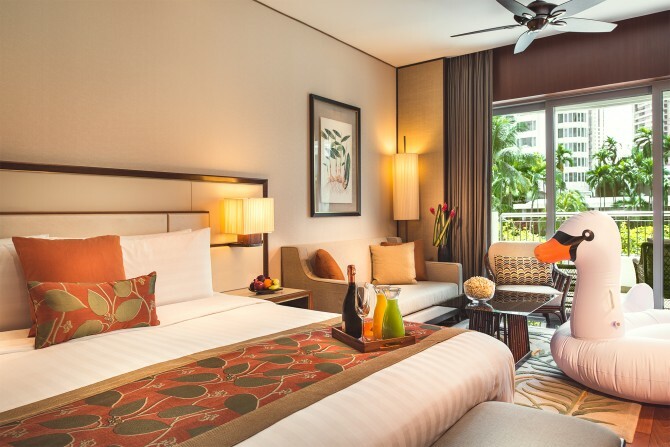 Shangri-La Hotel Singapore has launched a “Time Out” weekend staycation for two at the lush Garden Wing, for guests who just want to escape and bond with a friend over a chill weekend. 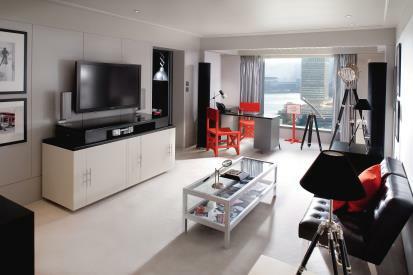 The experience includes daily buffet breakfast at The Waterfall or The Line, an in-room movie marathon menu, in-room mixologist for Bellini hour with a bottle of Prosecco and mixers, three-tier English afternoon tea at Lobby Court, complimentary parking and WiFi and hourly shuttle bus service to Orchard Road. Enjoy complimentary daily breakfast at award-winning Edge restaurant (up to two persons), $30 Food and Beverage credit, $30 savings on a la carte treatments (excluding rituals) at St Gregory Spa, complimentary Internet access and more. In celebration of its 10th Anniversary, New Majestic Hotel is presenting different monthly themes for its year-long Instagram competition, where participants can stand to win a one-night stay each month. In February, the theme was Art Deco. Keep a look out for the March theme coming up on New Majestic Hotel’s Instagram account. To celebrate its launch, Sheraton Samoa Aggie Grey’s Hotel & Bungalows is offering an exclusive opening rate of US$170 per night, valid until 30 November 2016. Terms and conditions apply. Expedia has launched its Air+ Saver offers, which gives travellers two ways to save. Book flight and hotel together on a two-night or more trip to get free hotel nights, or save up to 55% off a hotel when making a hotel reservation within 10 days of booking a flight on Expedia.com.sg. In celebration of the relaunch of the hotel’s Classic Rooms, Heritage Suites Hotel is offering 10% off the Best Available Rate on Classic Rooms for reservations made online between May 1 – Sep 30, 2016, with the booking code “SUMMERCLASSICS”. This majestic resort in Thailand has launched a Family Getaway package featuring a 60-minute spa experience, a choice of Thai dance class or Thai boxing class for kids and a private rice planting class for the family. The package includes round-trip airport transfer to and from Chiang Mai International Airport, daily breakfast for 2 adults and 2 kids, a Thai set dinner for 2 adults and 2 kids and an extra child bed. Kids eat for free when dining with the parents (kid’s menu is available). Celebrate Mandarin Oriental, Bangkok’s 140th Anniversary in 2016 in Oriental style with an exclusive two-night consecutive stay special offer. It includes personal butler service, daily buffet breakfast for two at The Verandah, and afternoon tea for two at the historic Authors’ Lounge. Guests will also receive Mandarin Oriental, Bangkok’s commemorative homemade jam in 140thanniversary packaging to take home. Experience Central Vietnam with memorable off-the-beaten path adventures. 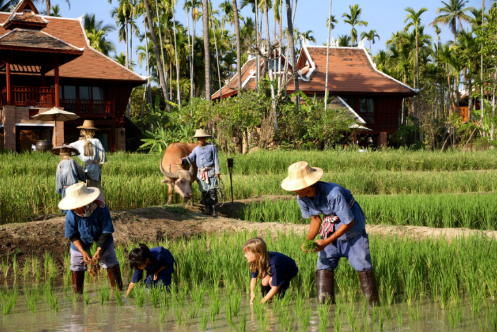 Cycle up the Hai Van Pass, explore UNESCO World Heritage Sites, trek up the Marble Mountain, visit a local fishing village, or simply unwind at the Angsana Spa while the kiddos learn to make traditional Vietnamese handicrafts. This package for two adults and two children includes Kids Dine for Free, family picnic, Kids Club, two motorized activities per day and more. The Datai Langkawi is has introduced the Datai ASEAN Retreat with special rates extended to ASEAN residents. 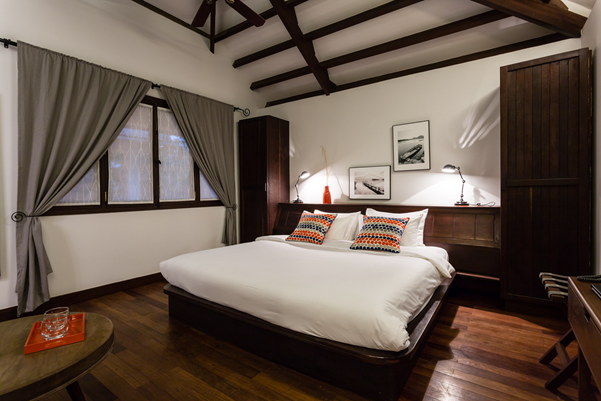 The retreat features a stay in a Canopy Deluxe room, with spectacular views of the rainforest. Guests can also enjoy guided morning or evening nature walks led by Datai Langkawi’s Resident Naturalist, where you can learn about the mysteries of a 10-million year old rainforest and enjoy encounters with rare wildlife species such as flying squirrels and colugos. This package also includes daily signature breakfast, complimentary use of non-motorised water sports equipment, 15 per cent off spa treatments (excluding packages), 10 per cent off food & beverages and complimentary mini bar. Mandarin Oriental Hong Kong’s new Suite Escape Package promises a luxurious experience for guests, with Fast Track arrival service, private car transfers, and a 24-hour check in and departure service. Enjoy breakfast in bed, a fully stocked complimentary mini-bar, and internet access for multiple devices. Reservations: + 852 2820 4202 or mohkg-reservations@mohg.com. Disclaimer: All packages, promotions and prices listed here are subject to change by their respective merchants. 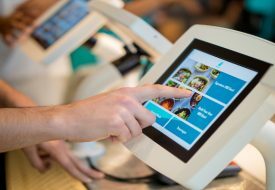 Weekender endeavours to provide up-to-date information on these deals, but will not be held responsible for any subsequent changes or additional charges and conditions.